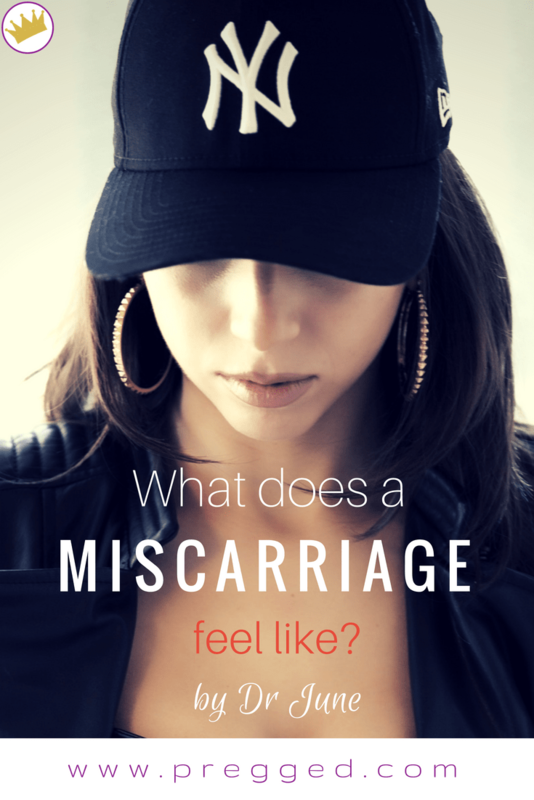 Home » Pregnancy » 1st Trimester » What Does It Feel Like To Have A Miscarriage? Here we look at the physical feelings and experiences that might come with miscarriage. We’ll talk about what a miscarriage might feel like, and how to know if you should seek medical help. Miscarriages are common. If you’ve never had a miscarriage, you might not realize quite how many of the women around you have had one. Sadly, many women don’t feel able to talk openly about the loss of a pregnancy. There is still plenty of (unfounded) shame and stigma attached to it and it’s easy to feel like no one wants to hear about such a difficult experience. It’s only when you go through a miscarriage yourself that other people to start to tell you their own stories and you realize you’re not alone. A miscarriage is when a pregnancy is lost before 20 weeks. 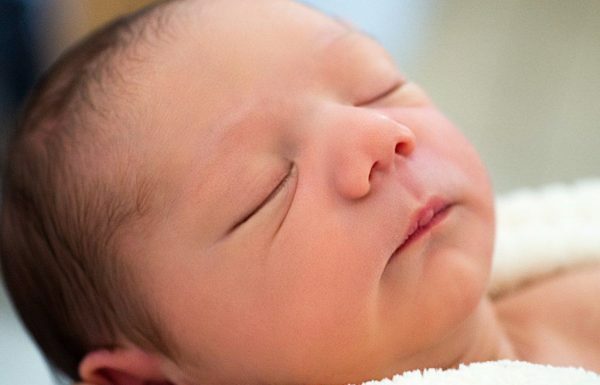 From 20 weeks onwards, baby loss is called stillbirth. In the U.S. there are roughly 4.4 million confirmed pregnancies each year; and approximately 1 million of those pregnancies end in miscarriage or stillbirth. It’s a scary thought, especially when you’re in the early days of your pregnancy. But understanding that it’s common can help to ease the shock if it does happen to you. Having a miscarriage isn’t your fault — it’s probably nothing to do with anything you have or haven’t done. Women lose babies for lots of different reasons, and sometimes there doesn’t seem to be any medical reason at all. Older women are at the highest risk of miscarriage, and women under the age of 35 are at a lower risk. Losing a pregnancy can be very difficult, and the emotional effects should not be underestimated; if you’ve had a miscarriage, we encourage you to speak to a close relative or friend or seek professional support. What are miscarriage pains like? The pain experienced during and after a miscarriage varies from woman to woman, and also depends on how far along a woman is in her pregnancy. Many women who have miscarriages during the early weeks of pregnancy don’t even realize it’s happened until they go to the doctor and are told that they’re no longer pregnant. Abdominal pain similar to period pain — this might be mild or severe pain, and may come and go. It could be sharp, stabbing pain, or more of a dull ache. Having one or more of these symptoms does not mean that you’re definitely having a miscarriage. Less serious complications could cause the same symptoms — and some women do experience light spotting and abdominal pain during pregnancy without anything being wrong at all. Some women also experience pain and spotting after they have miscarried, as well as — or instead of — during the miscarriage. Where does miscarriage pain occur? Pain during a miscarriage often starts in the lower abdomen or lower back. Some women start bleeding before they feel pain, and others bleed after the pain starts. And some women who have miscarriages in the first trimester don’t notice any bleeding at all. A painless miscarriage is most likely to occur in early pregnancy — before 12 weeks. As the pregnancy progresses, the fetus and the placenta grow bigger so a miscarriage is more likely to be painful. What does miscarriage blood look like? Some women only notice very light spotting in their underwear. But it’s common to pass thick, lumpy blood during a miscarriage, with clots in it. Sadly, you may even see the fetus in the blood. If the bleeding is heavier than your usual period, call your obstetrician’s office to seek advice. I’m having a miscarriage – do I have to go to hospital? If you’ve spoken to an obstetrician and know you’re having a miscarriage, you can manage the pain at home as long as your doctor agrees that you don’t need to go into hospital. It’s usually safe to take Tylenol/Paracetamol (never take more than the recommended dosage on the packet) but check with your doctor first. You can also use a hot water bottle or take a warm bath to relieve pain. If the pain gets severe or you start bleeding very heavily, call your doctor and follow their advice. Also remember that you don’t need to wait until you’re having severe symptoms before going to the hospital. You can get help with your miscarriage at any time. If you’re worried at all, call your doctor to tell them what’s going on and ask for their advice. They’ll tell you if it sounds like you’re having a miscarriage, and whether you should come in to their office or go to the emergency room — or if you can stay at home. If you have a miscarriage at home without medical care, you’ll need a check-up with your doctor afterwards. This is to make sure that your body is recovering and that you haven’t retained any blood clots inside your uterus. Call your doctor’s office to schedule this appointment as soon as you’re ready. After a miscarriage make sure you’re gentle with yourself and get lots of rest. Give yourself time to grieve as well. Miscarriage usually comes as quite a shock and it takes time to accept the loss. We hope that we’ve covered all the questions you may have about what a miscarriage feels like and some of the things you might experience, but if you have any other questions please let us know and we’ll be sure to answer them.